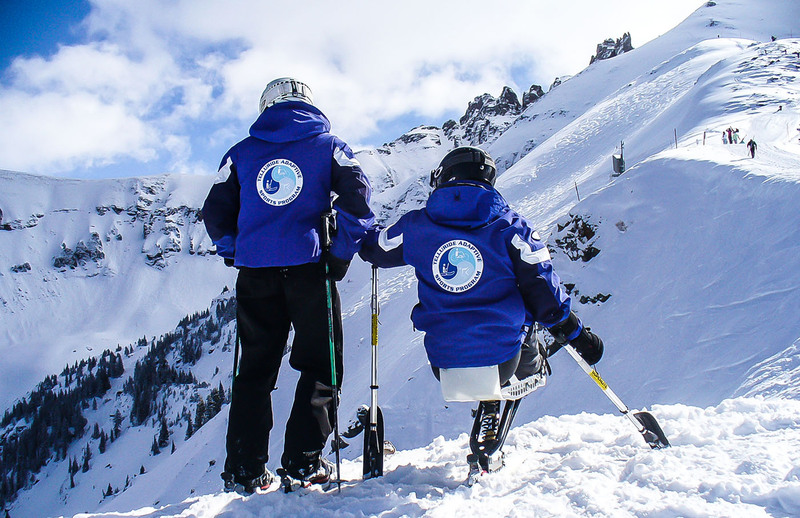 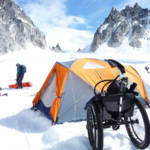 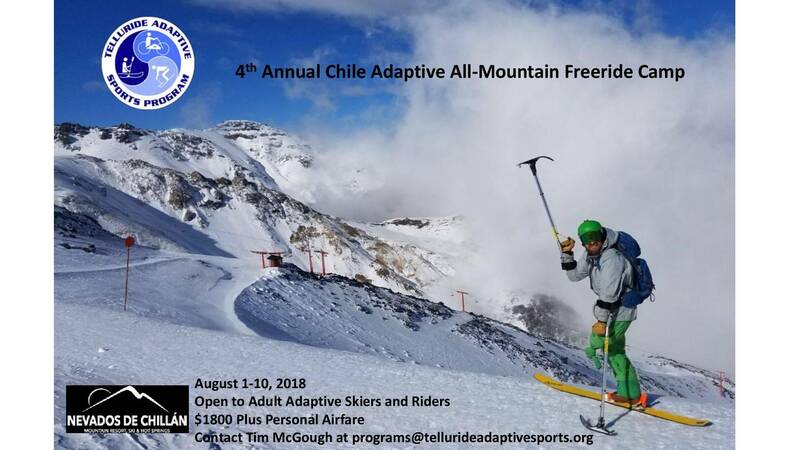 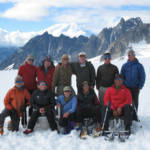 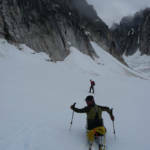 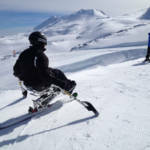 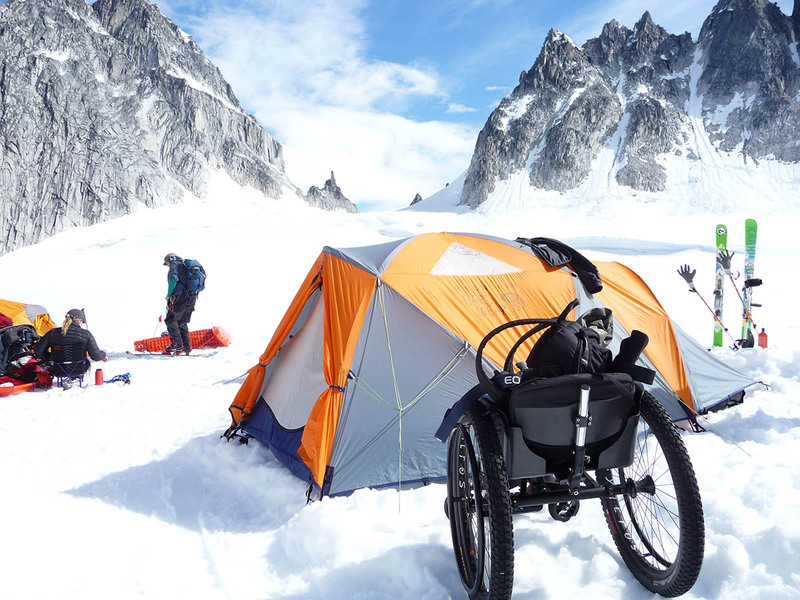 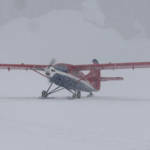 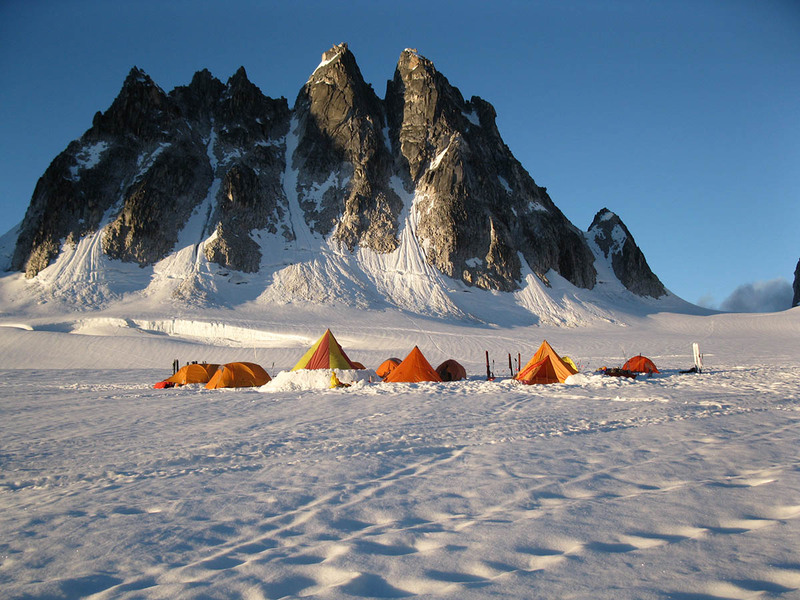 TASP’s next adaptive ski trip to Chile is Aug 1 – 10, 2018!! 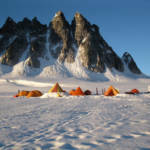 TRIP IS FULL! 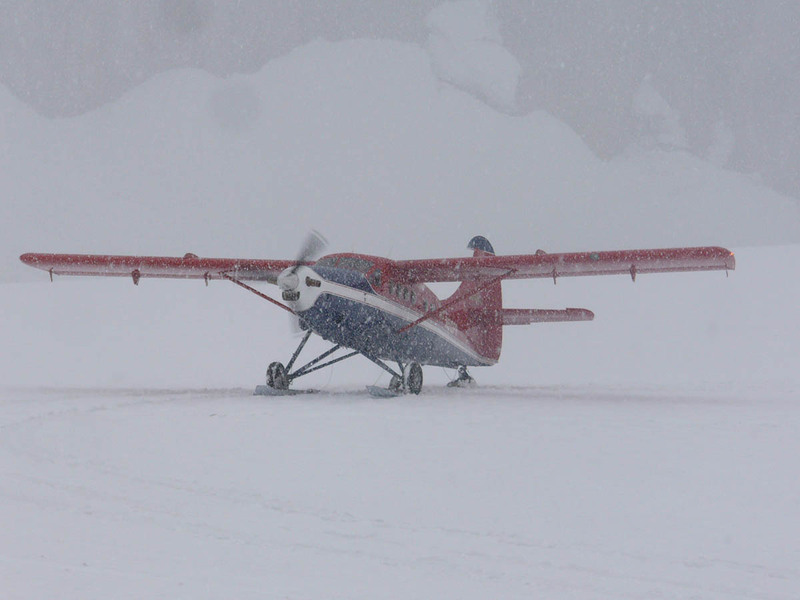 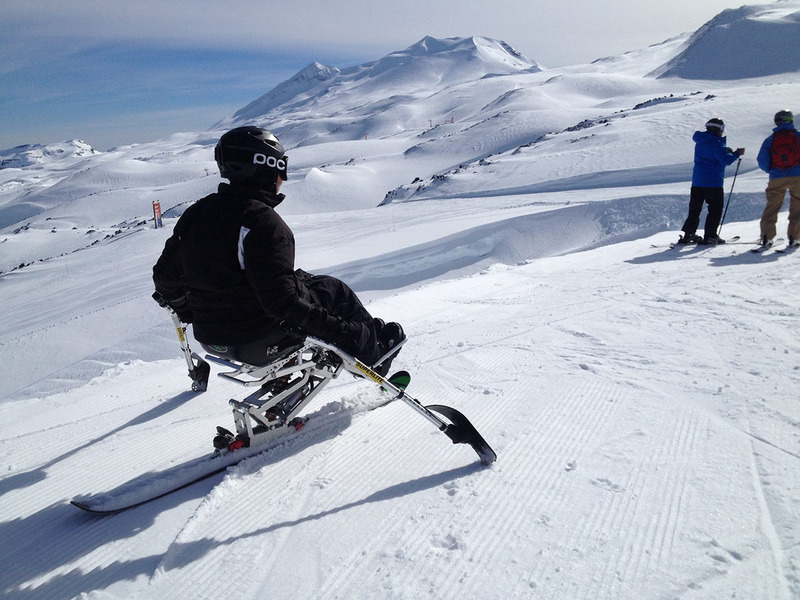 Read more about our last trip to Chile here! 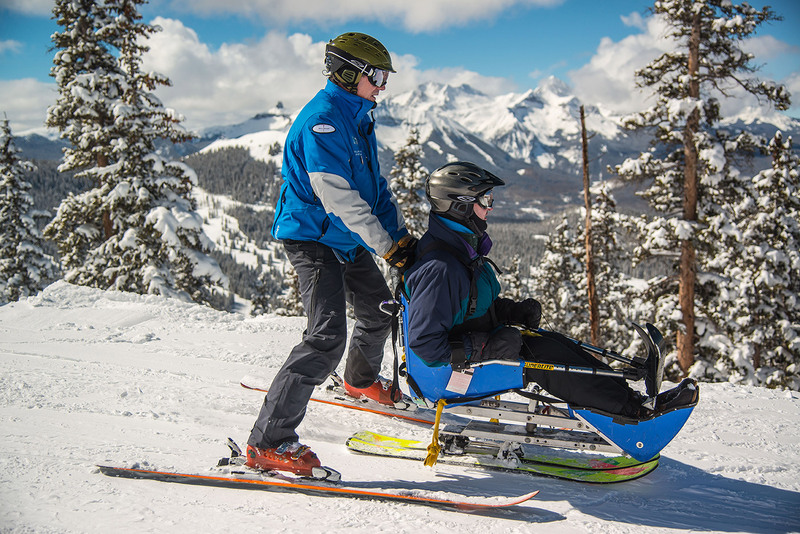 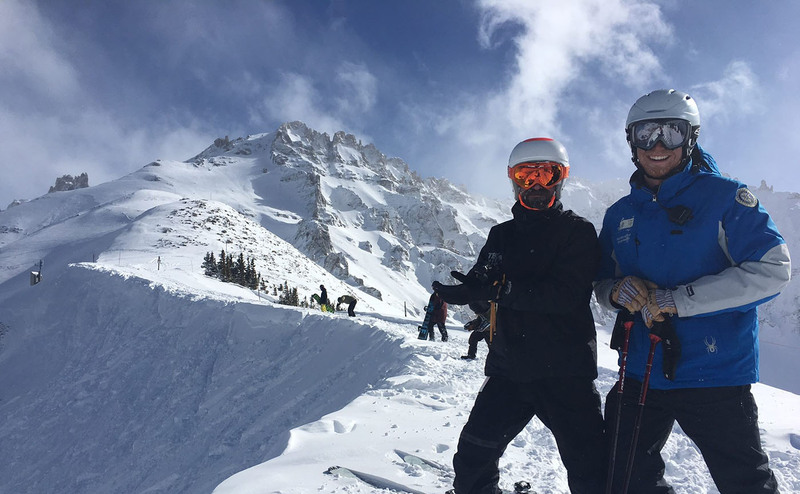 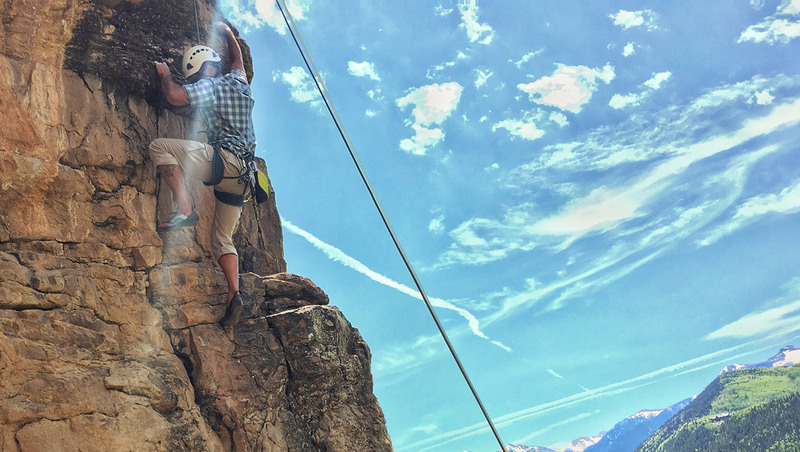 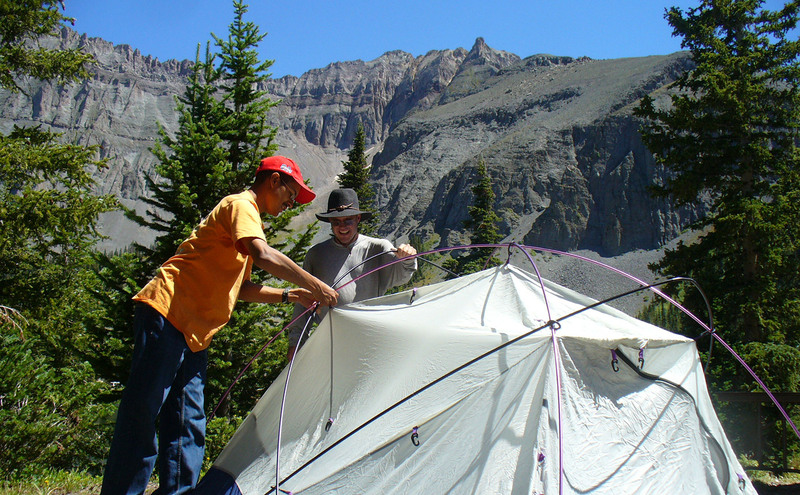 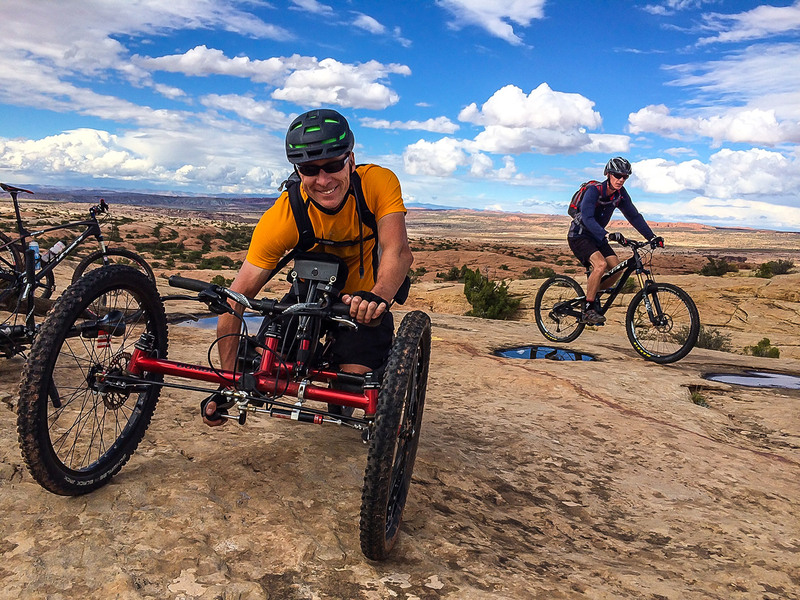 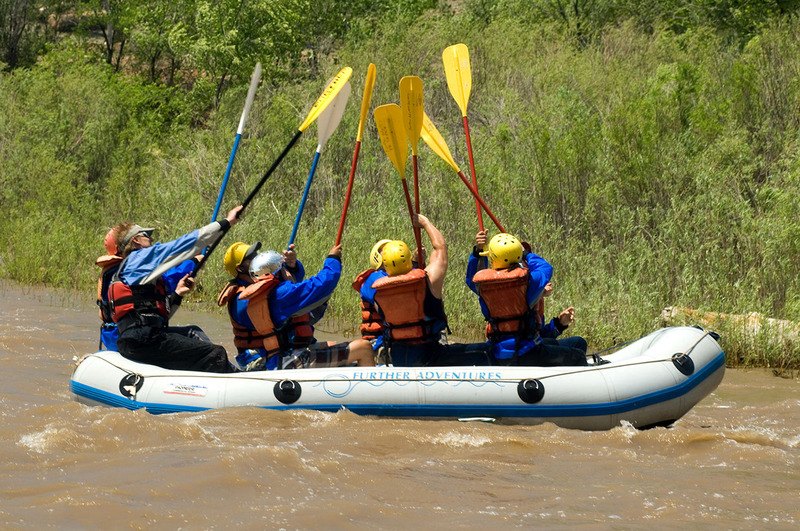 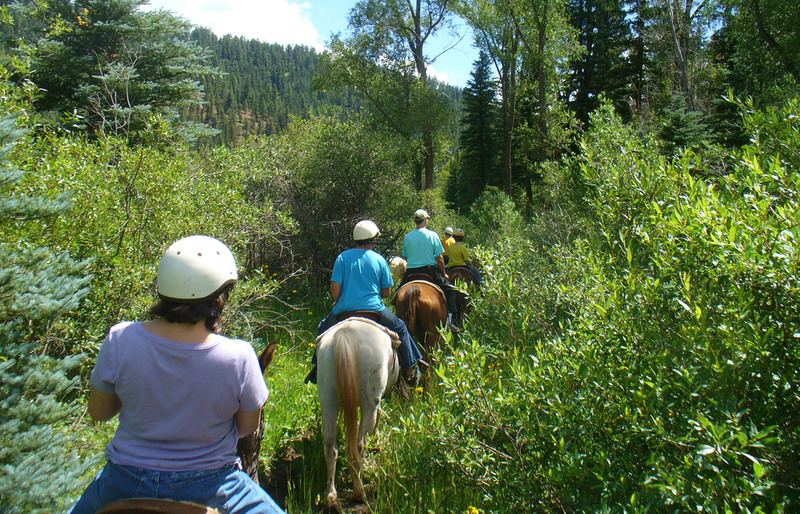 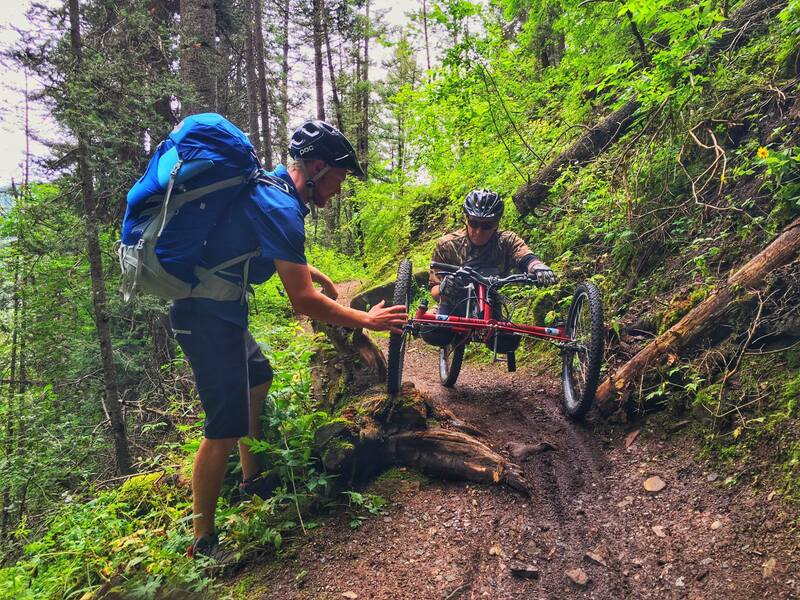 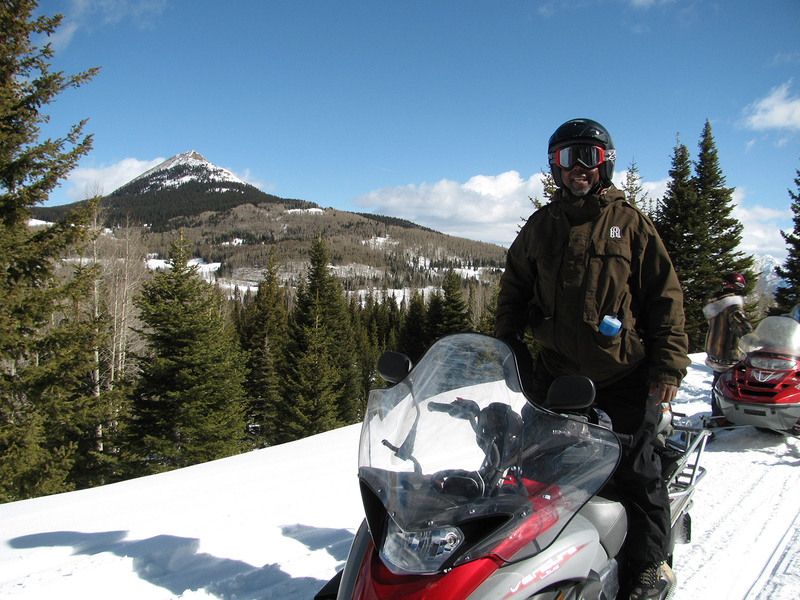 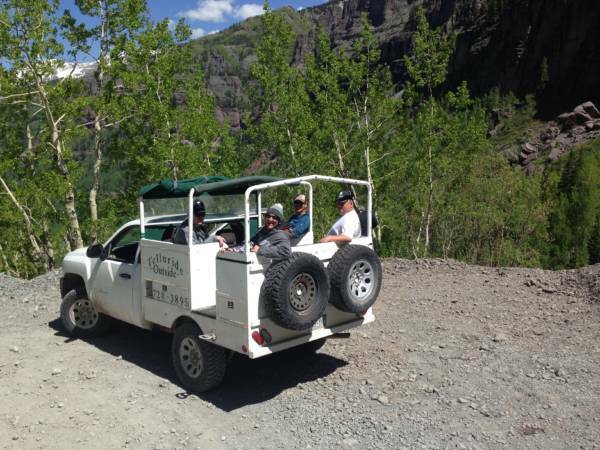 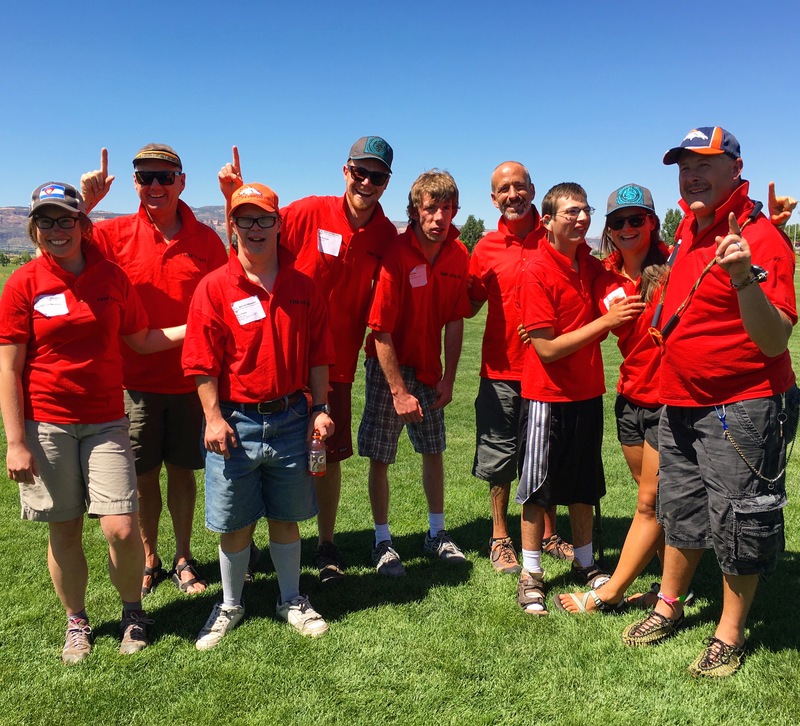 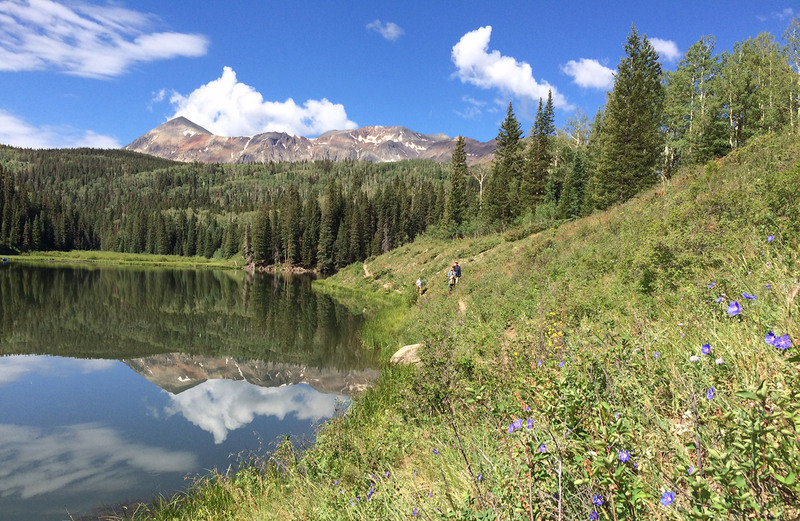 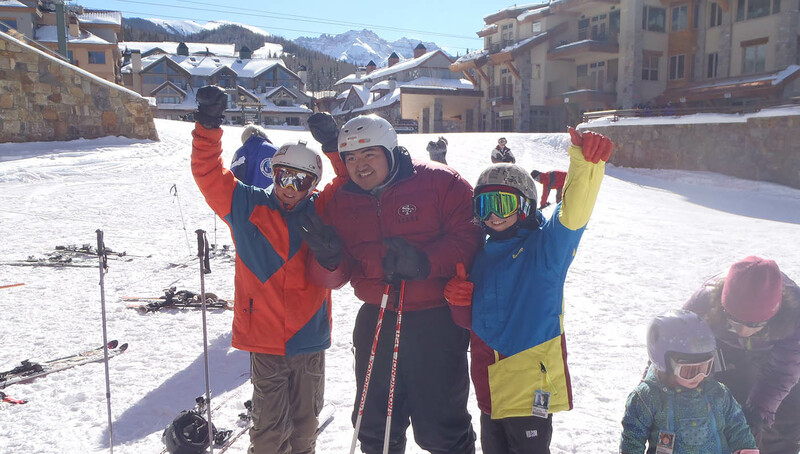 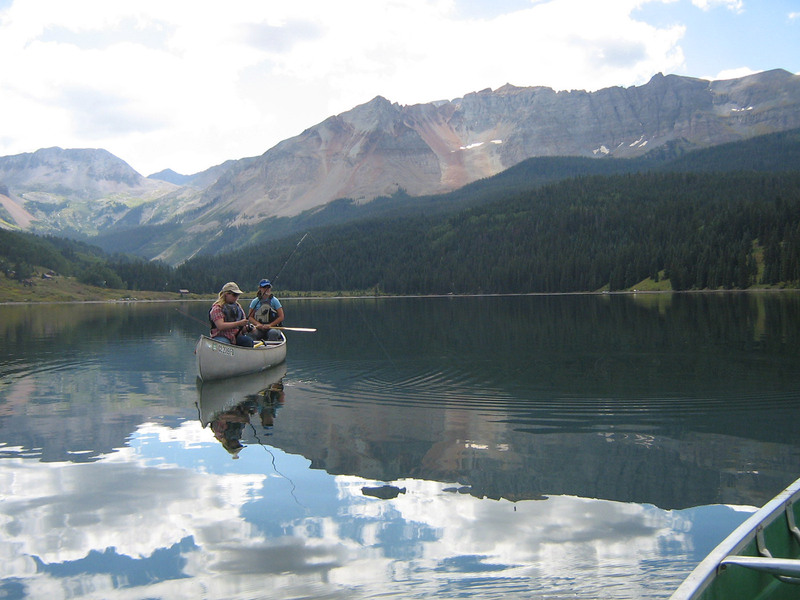 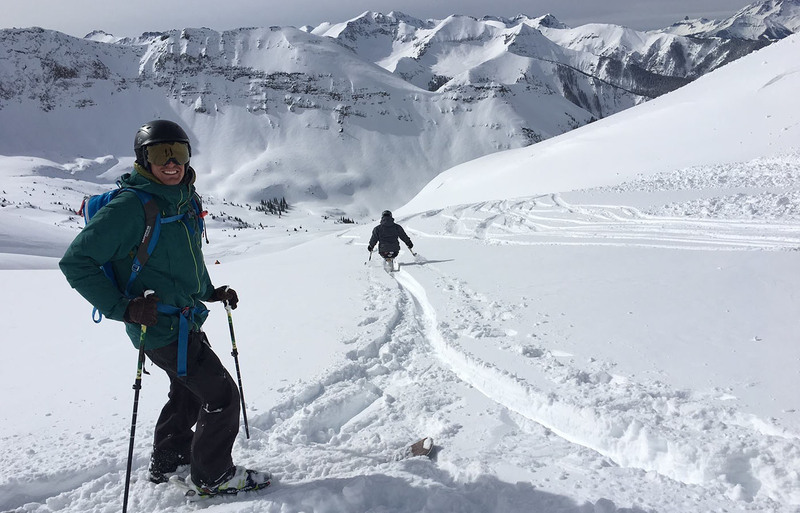 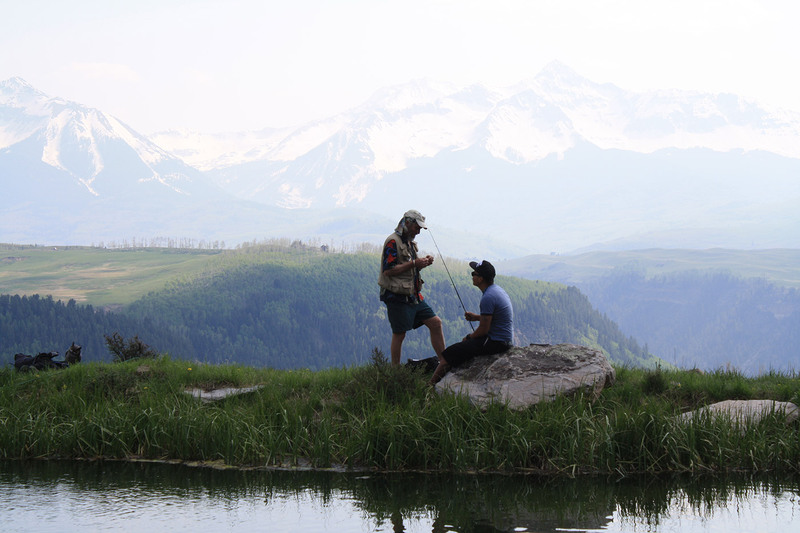 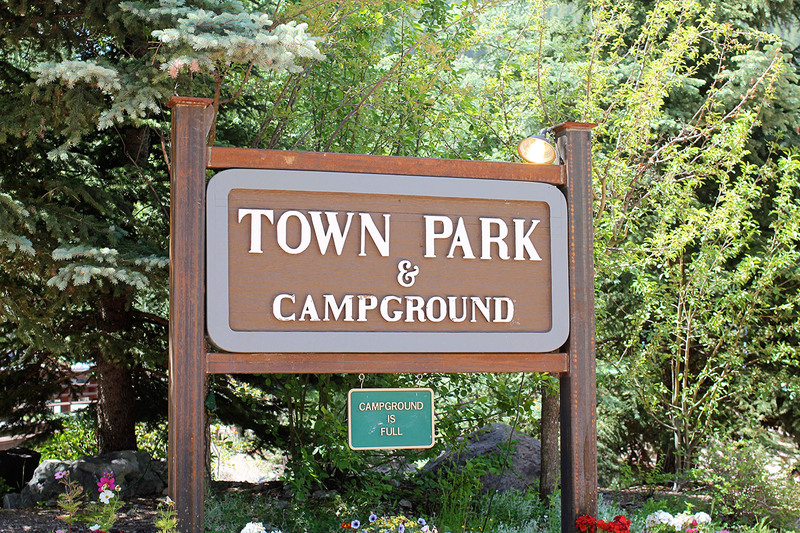 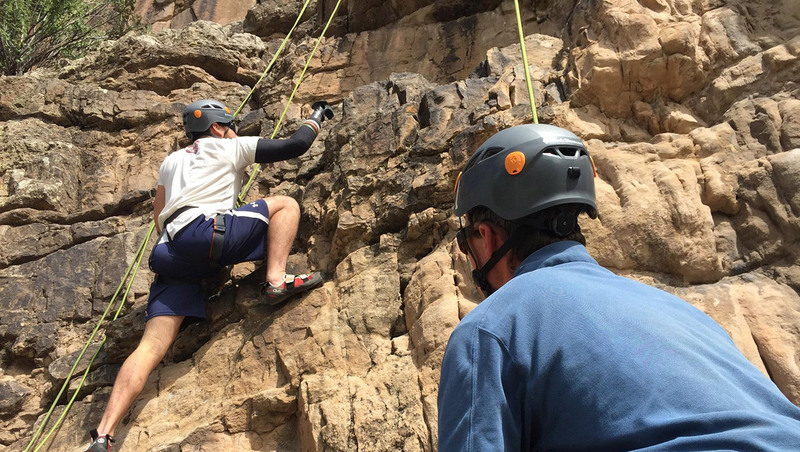 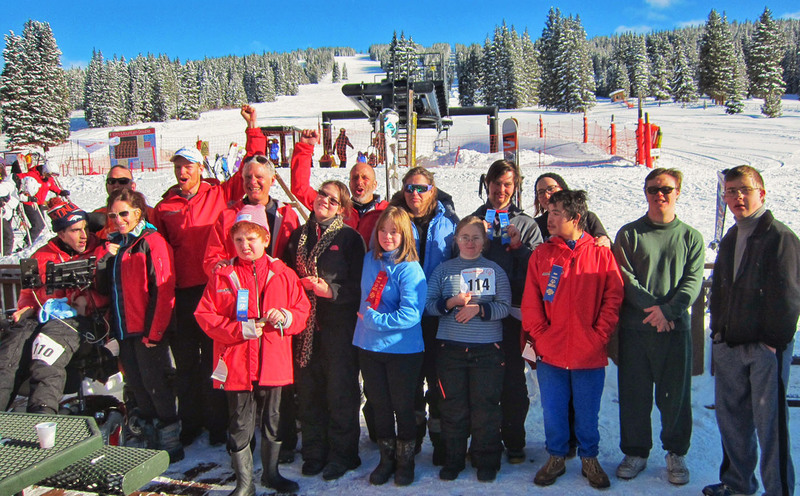 Contact Tim at 970-728-3865 or programs@tellurideadaptivesports.org for more information. 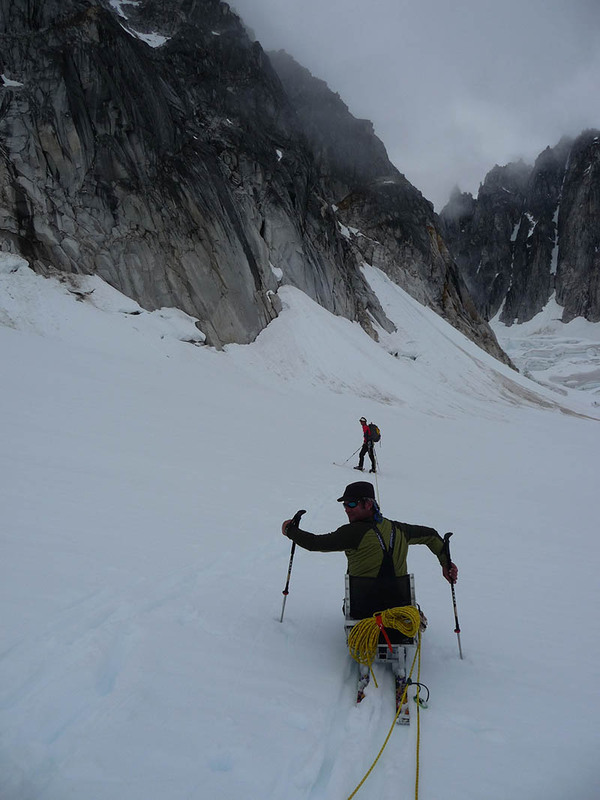 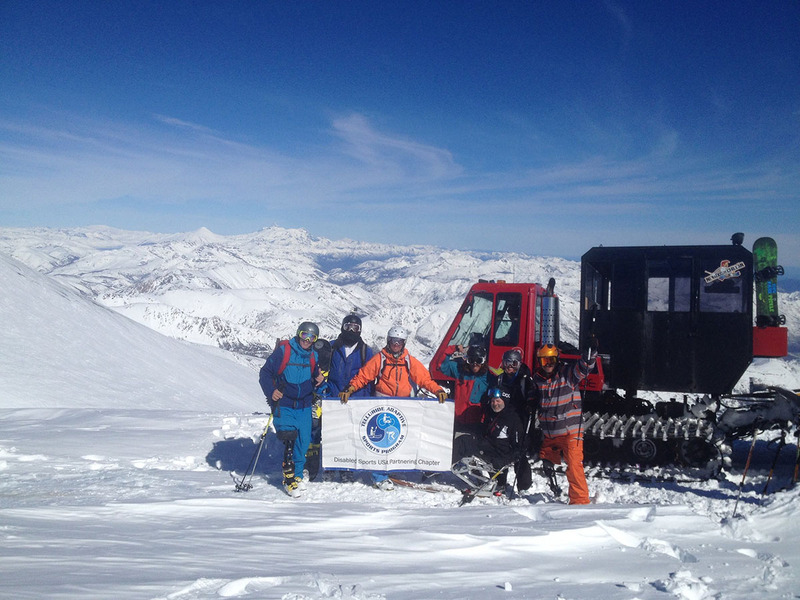 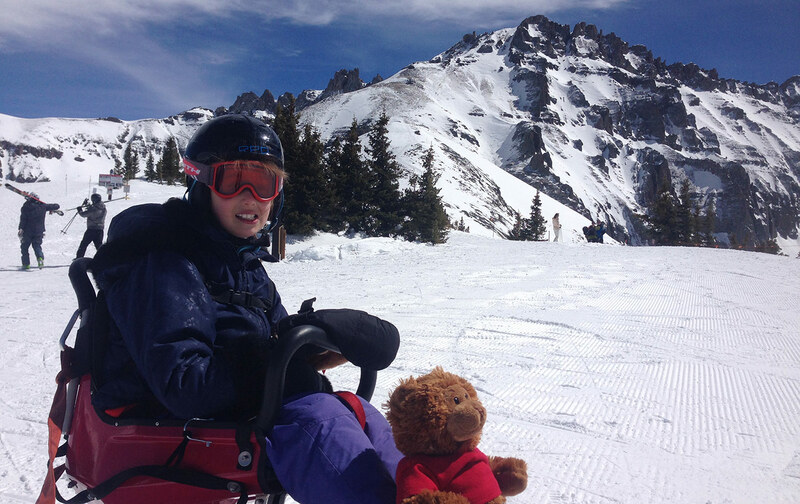 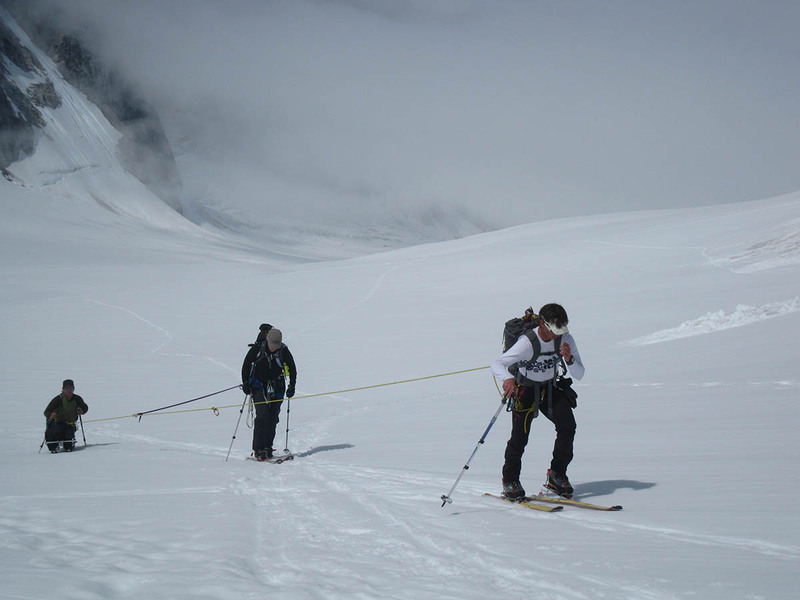 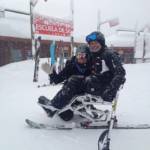 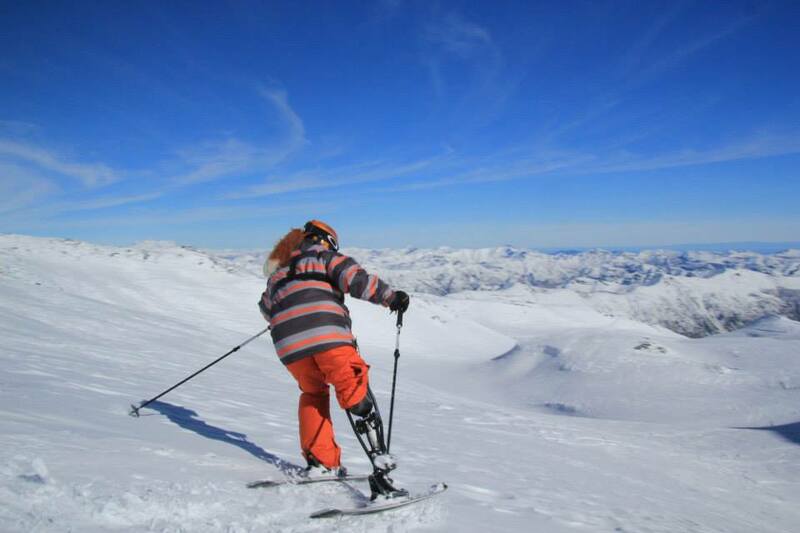 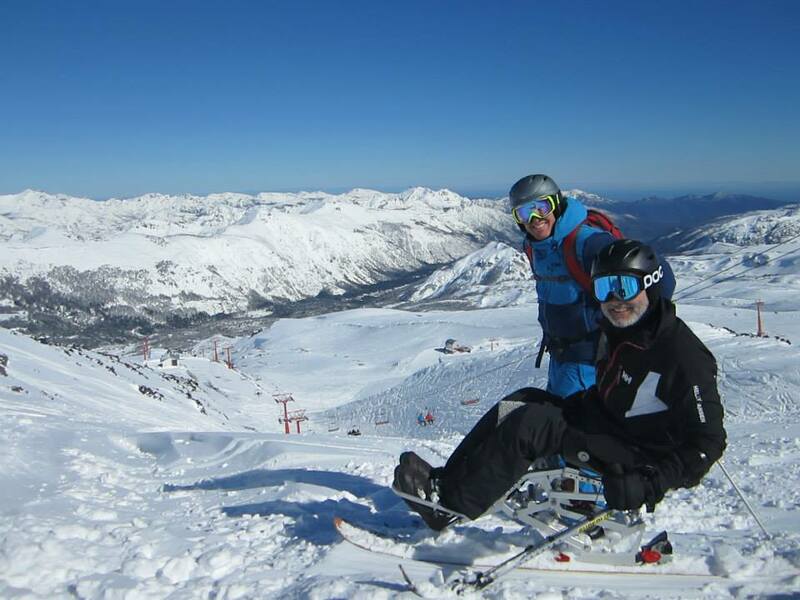 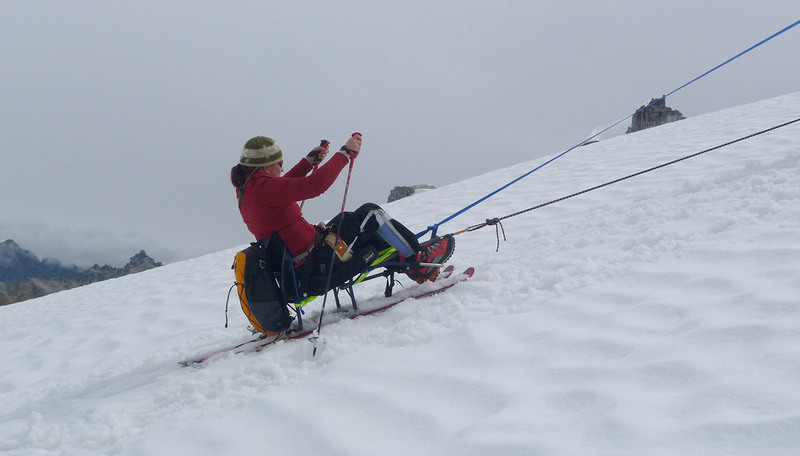 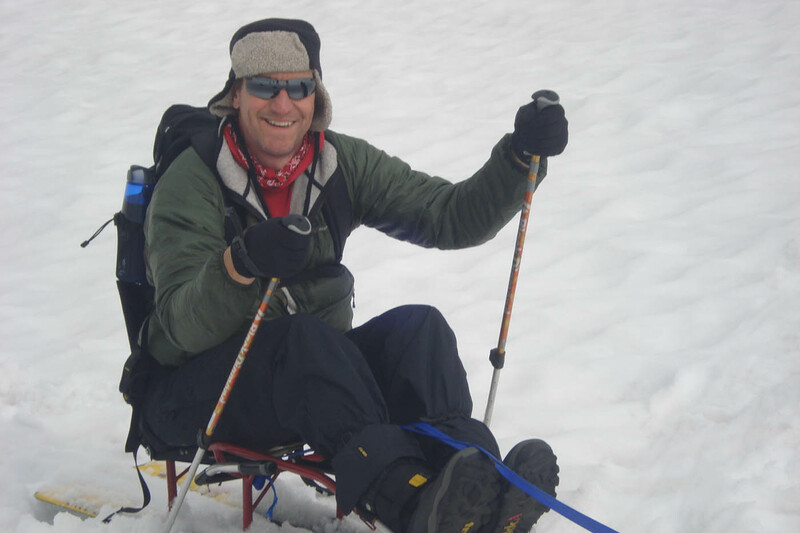 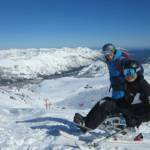 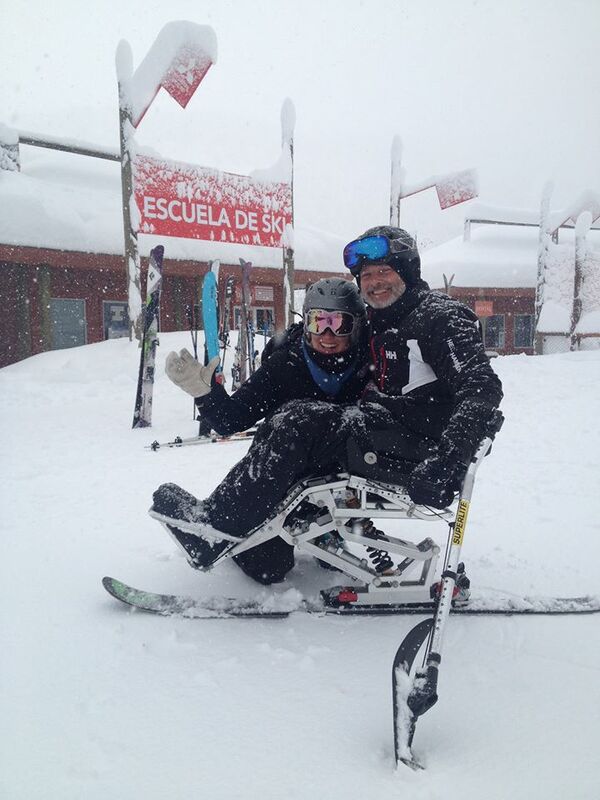 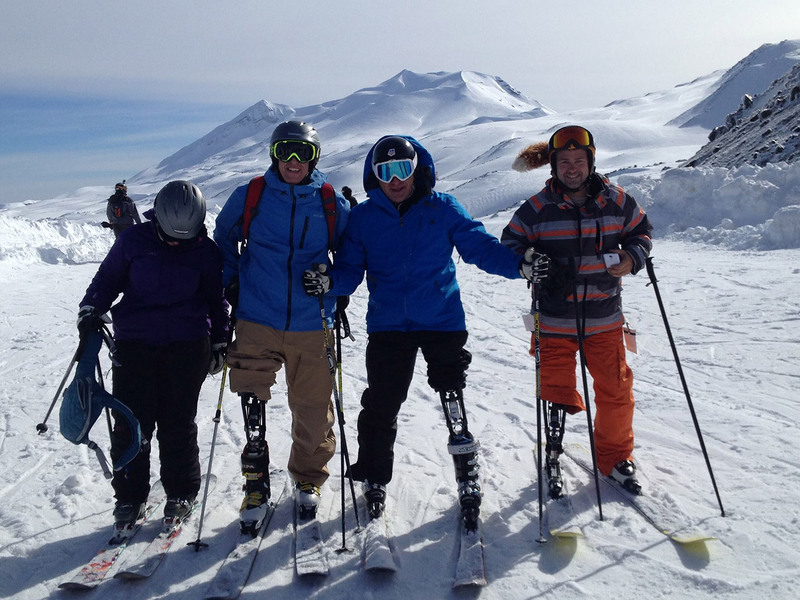 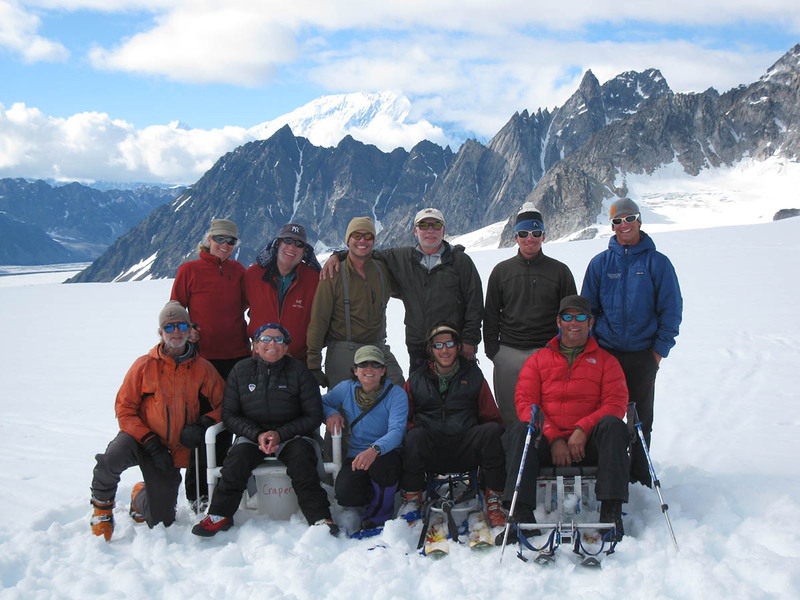 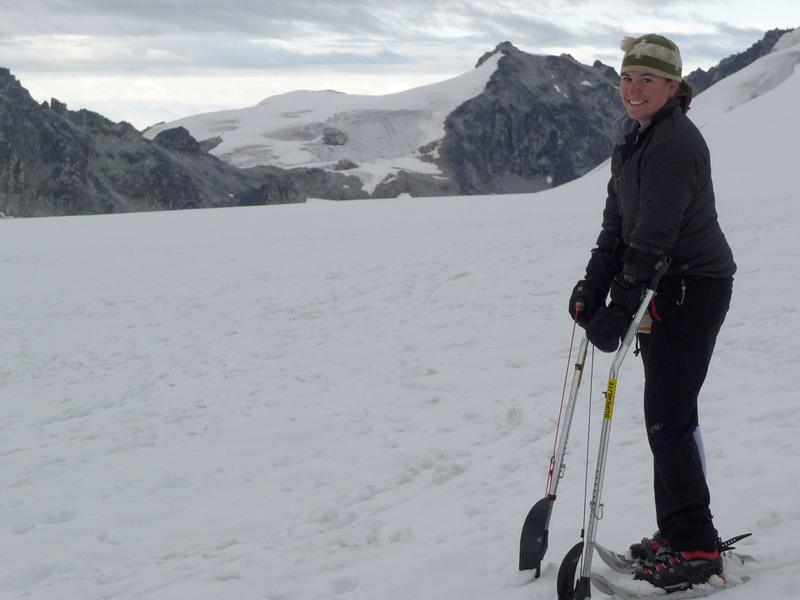 TASP had a great time on the first adaptive ski trip to Chile in August 2014! 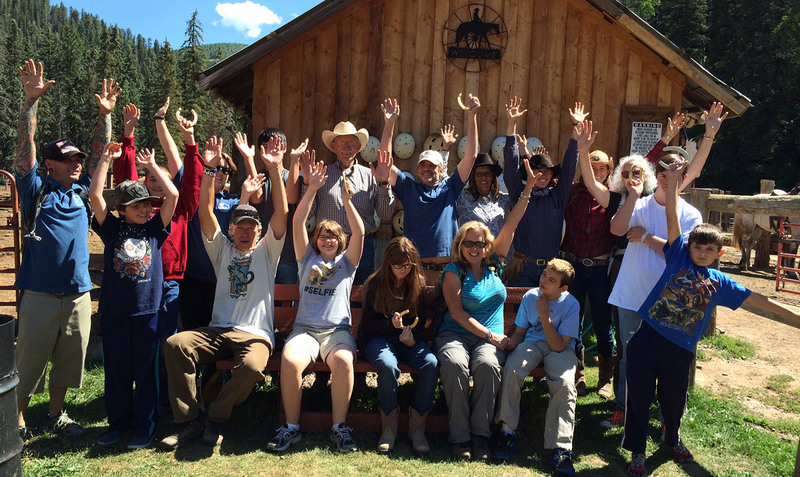 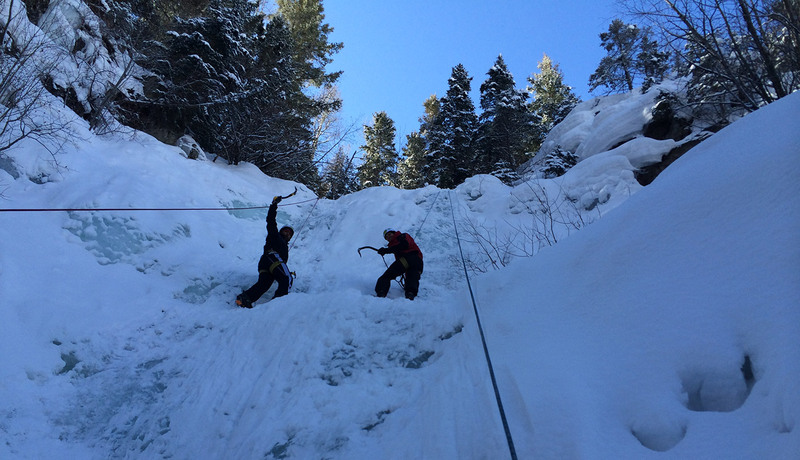 Click here to read an article written in The Watch newspaper about the great 2014 trip.